A Ride On Car With Movement In Eyes With Lightning Function And Sound Function.This product can carry maximum 50 kgs of weight. 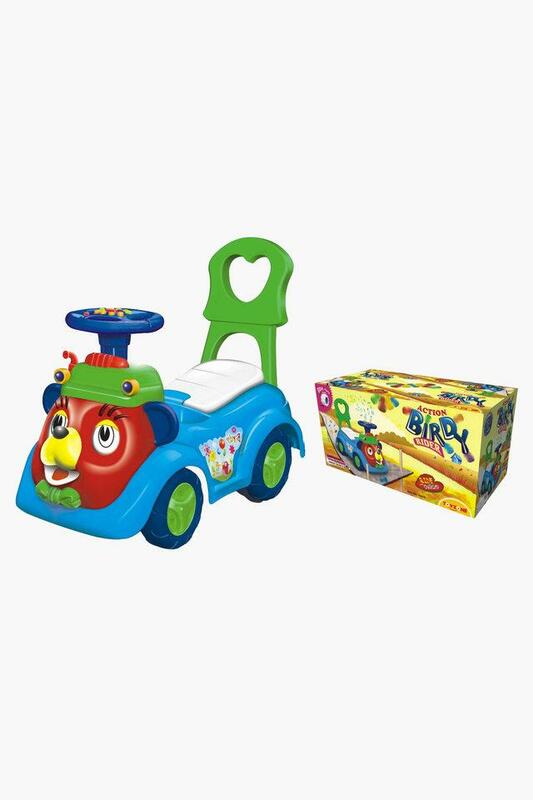 Toyzone has a wide range of products in different categories like Magic Cars, Baby Walkers, Tricycles, Doll Houses, Kitchen sets, Educational Toys, Ride On toys, Rechargeable and more. The vision of the company is to give children the best childhood memories with its quality toys and to become the best brand in Toys.